There was a celebration in Sidmouth last weekend – Mum’s birthday … again! 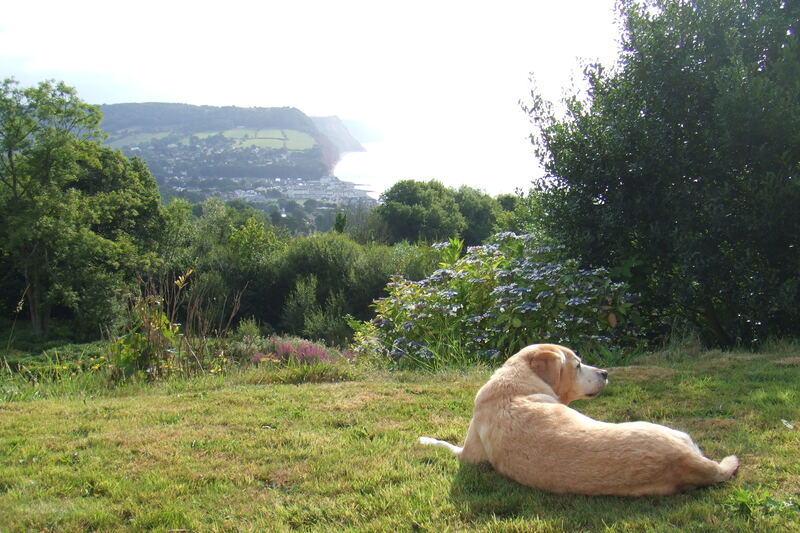 We flew in from all corners – Italy, Denmark, Mocambique and Zimbabwe – and there she was, as elegant as ever, in her flat with its sweeping view down to Sidmouth and the sea. The birth day dawned in perfect sunshine and seagulls. It was Remembrance Sunday that day which felt right as both world wars, and several conflicts either side, had played a part in the making of ‘Mum’. Her grandfather, a feisty, heavily decorated naval officer, known for his brilliance with gunnery, had retired from the Navy by the start of the First World War but was called back to design a gun defence system to protect London from Zeppelin attack. Her father, an Army officer, had been caught up in the Second World War and afterwards his family, as with many young families, had shared the threadbare times of an England under reconstruction. The War over Mum spent her teens in Europe and then set off for Rhodesia (now Zimbabwe) where she met and married my father, a young farmer starting out with nothing but the undeveloped land he had inherited. Soon she and the rest of us were tangled up in a new war, a civil war that crept across the country with its sights set on the isolated farmers and their families. It was dangerous – an unpredictable time that evolved over several decades but I remember no panic or despair at home. Much of this was thanks to Mum, who, however tested or frustrated, never abandoned her post on the invisible frontline. In 2000, the year Zimbabwe careened into another hairpin bend, Dad died and Mum had to think again. As usual she planned her path to help all of us – she returned to England and set up a base by the sea while we set off in different directions with our own families. Last Sunday, fourteen years later, we were all back in Sidmouth to celebrate Mum’s 80th. There were old photographs at lunch and also the chance to say thanks to this independent, determined, courageous, and intelligent lady who has kept track of us wherever we’ve been – China, Denmark, France, the Sinai, Germany, Canada … Her home is still home for all of us – children, grandchildren, dogs – at any time and in any formation. We tried, not very successfully, to sum it all up in a ‘few words’ … and then some of us opted for an autumn swim. If you’d been in Sidmouth that day, and peered into the wind, you’d have seen three young men – a Zimbabwean, a Dane and an Englishman – hobble and shiver over the shingles into the cold, grey evening sea. To me the sight said more than words ever could – Granny had never wimped out of anything and clearly her genes had now found new homes. This entry was posted in More background and tagged London, Mum's birthday, Remembrance, Rhodesia, Sidmouth, Zeppelin attack, Zimbabwe. Bookmark the permalink. Thanks Lyn! You are so right. Hi Caroline – it was a great day and amazing that we were all there together. I’ll pass the message on to Mum – thanks for getting in touch! 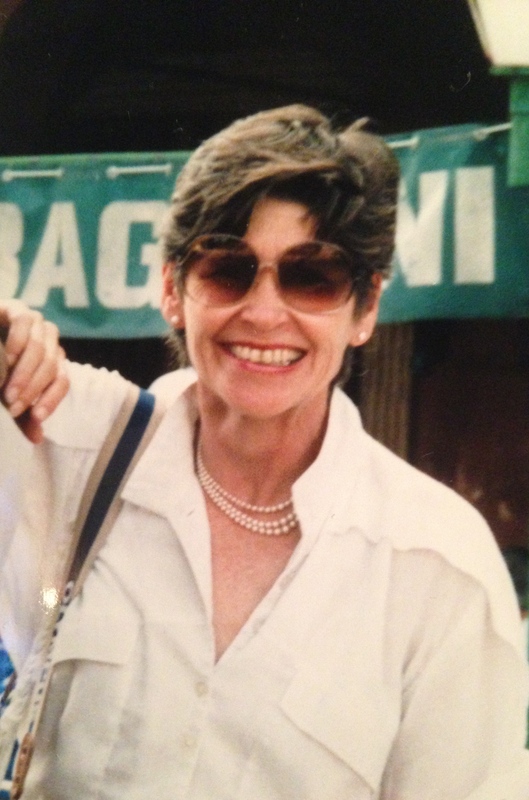 Thanks Annabel – one of an amazing group of brave women!